The three star Topaz Hotel has announced it is to reopen on the 1st April 2014. The hotel closed for the winter season and will undergo light refurbishment before it re-opens under new management. A revamped food concept will be put into place, directed by the nearby Dolmen Hotel. 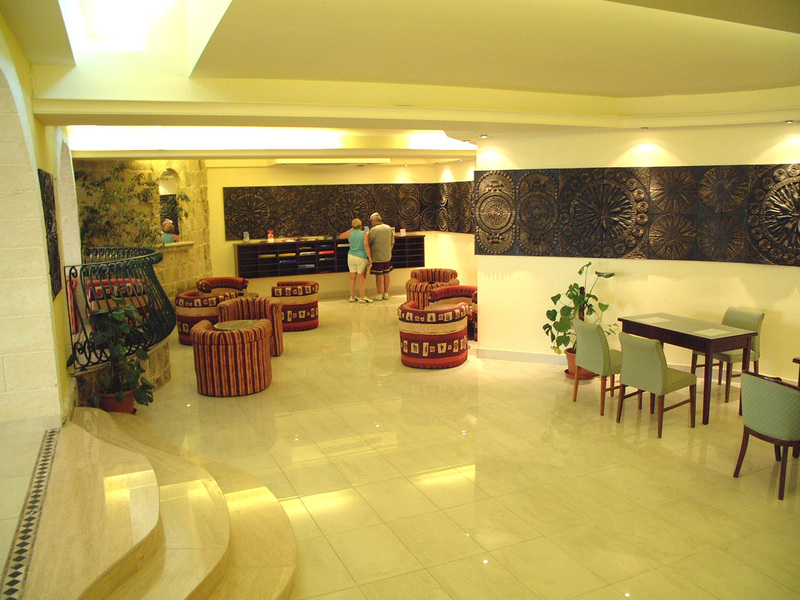 The Topaz Hotel is an ideal choice for families, couples and individuals of all ages looking for a relaxing and entertaining holiday. It is well situated and has proved to be a big success over the years. The hotel is in the calmer part of Bugibba, towards the old village of St Paul's Bay. A short walk will take you to Bugibba's centre. 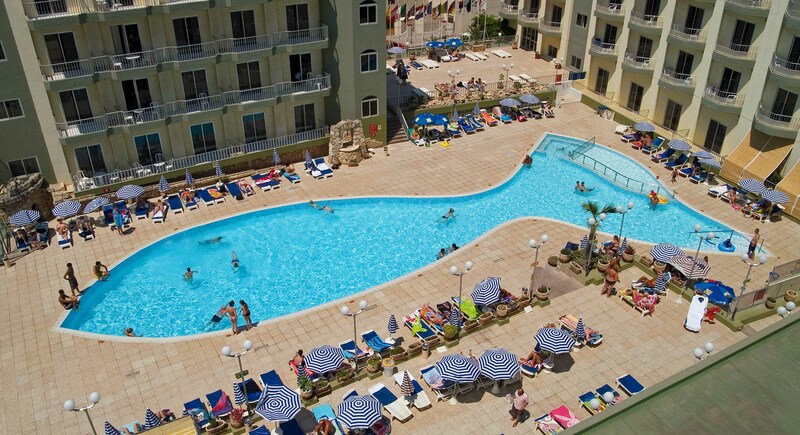 Bugibba is a modern, popular holiday resort that makes up part of the district of St Paul's Bay - if you are looking for a fun holiday, Bugibba serves up. Its buzzy sea front is packed with a variety of kiosks, cafes and water sport activities. Start the day soaking up the sun or simply watching the world go by, when the sun sets there is an abundance of waterside restaurants and lively music bars. Malta's nightlife shrine of St Julian's is just a 30 minute bus ride away. The bus stop close to the hotel makes it easy to explore the fascinating Islands.